The Splatoon multiplayer experience is awesome! This is one of the few games that has gotten my whole family involved. My wife, daughter, son, and I are all playing this game on an almost daily basis. It's full of charm and fun. It's super approachable. I'm so happy that the first new Nintendo IP is such a success. This game feels like Mario Sunshine re-mixed into a fun third person shooter. I love the color and the style in Splatoon. It's so bright and cheery. It's super inviting. You don't really think about it often, but those console FPS games tend to be gray/brown blah. All of them run into each other stylistically to the point where you don't even notice their differences. 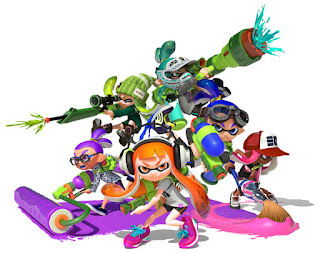 Splatoon breaks this mold in the best way possible. 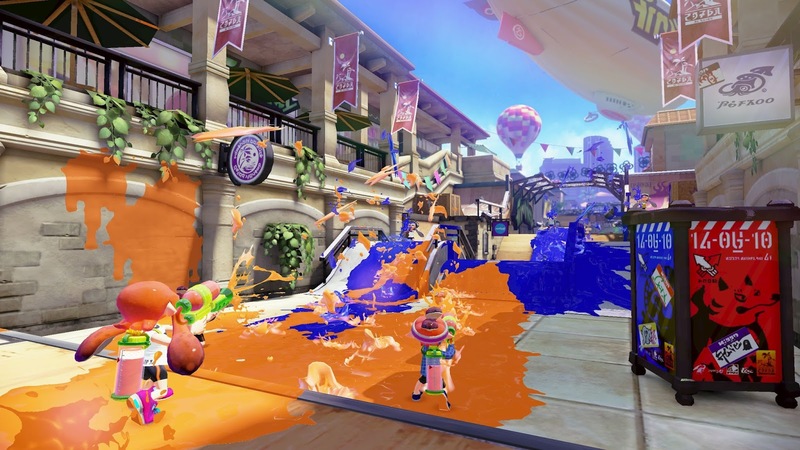 I love that the goal is to cover an area with your color ink and not just destroy enemies. It makes the tactics and strategy so much more interesting. It also means you don't have to have super fast twitchy reflexes to be competitive. This is a plus for every member of my family. 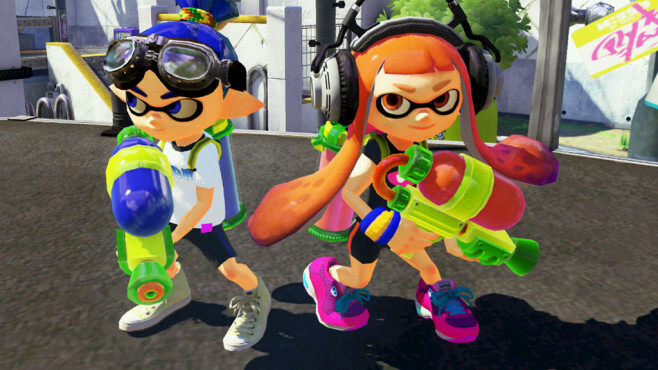 Nintendo is planning on slowly releasing more multiplayer content as time goes on. They've already unlocked a new multiplayer mode and a new map. With their support it will be interesting to see how long this game stays active and popular. It seems like this could turn into one of their main evergreen games like Mariokart or Smash Bros. I'm really excited to see where they take this.